Malibu Farm has opened its first Orange County location at Lido Marina Village in Newport Beach. The farm-to-table restaurant - best known for its fresh, organic, and local ingredients - is right on the water in a beautiful space. 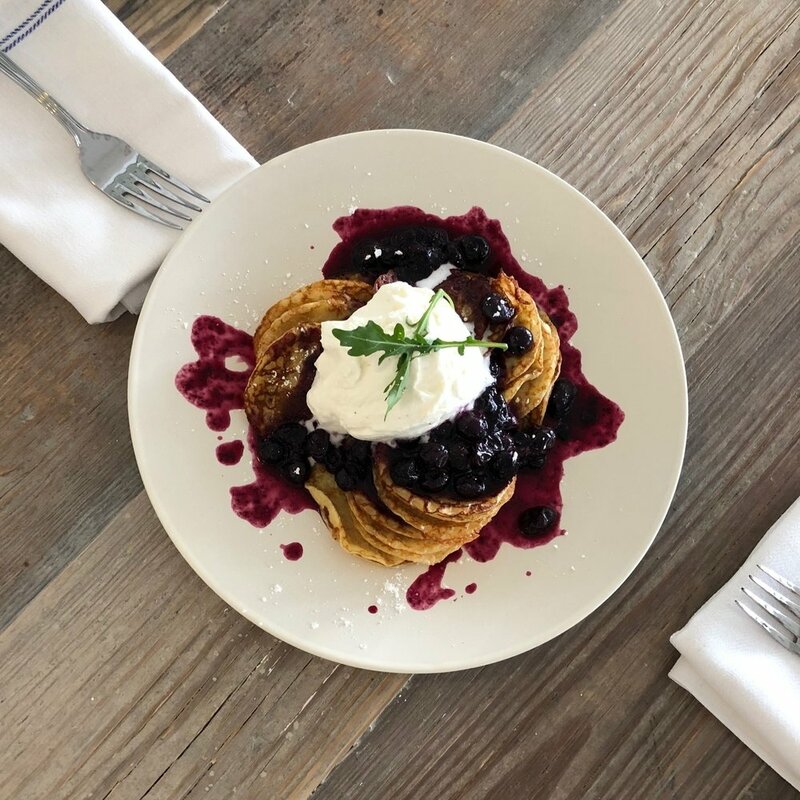 The menu is be a 'best of' combo between the current Malibu Farm Cafe and Malibu Farm Restaurant & Bar menus, as well as some exclusive specials to the Lido Marina Village location. Welcome owners Helene and John to Lido Marina Village! Now Open Daily for Breakfast, Brunch, Lunch, and Dinner!